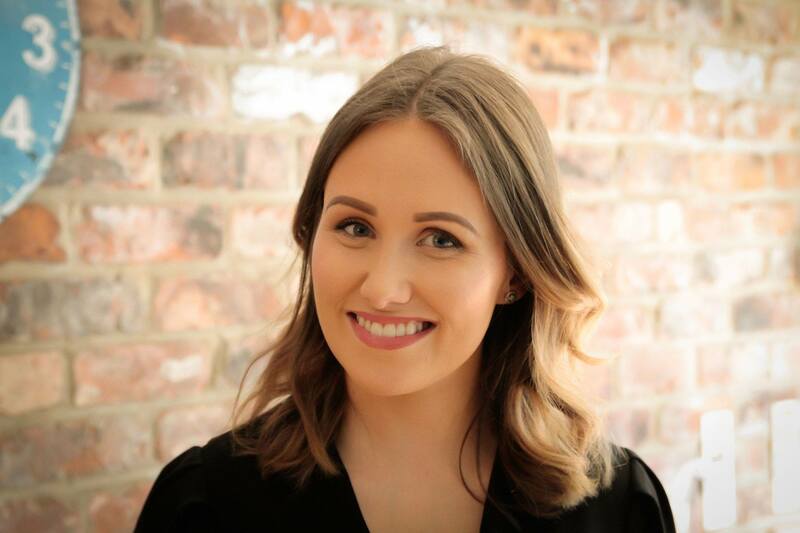 Claudia has had a variety of marketing roles before joining us at Bluestep, from cosmetic companies to wedding venues. Once a De Montfort University student, she achieved a first-class degree in Advertising & Marketing Communications. 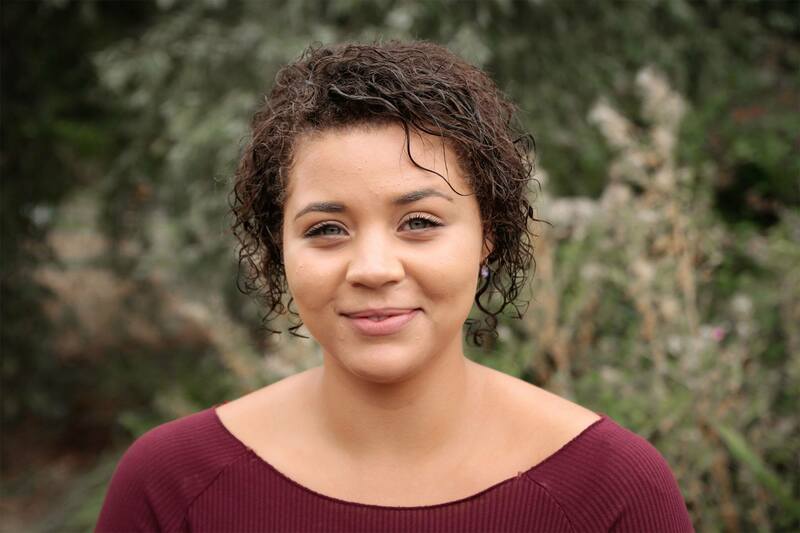 As our Digital Marketing Executive, Claudia works with clients to manage everything from their social media campaigns, display advertising and more. 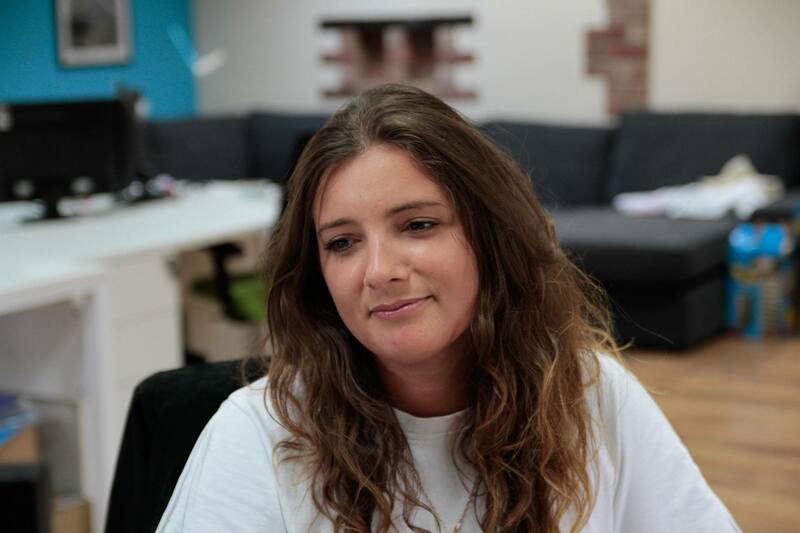 Claudia is a friendly and hard-working addition to the team, and thrives on the ability to be creative in an industry that is constantly evolving. When she’s not chasing after her French Bulldog, Claudia’s interests outside of work include fashion and horse-riding. Claudia is also partial to a fruity cocktail on a Friday night!